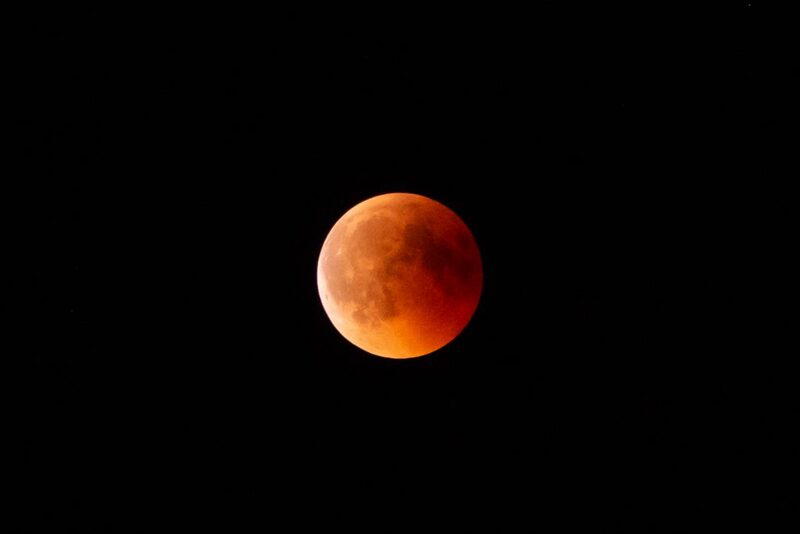 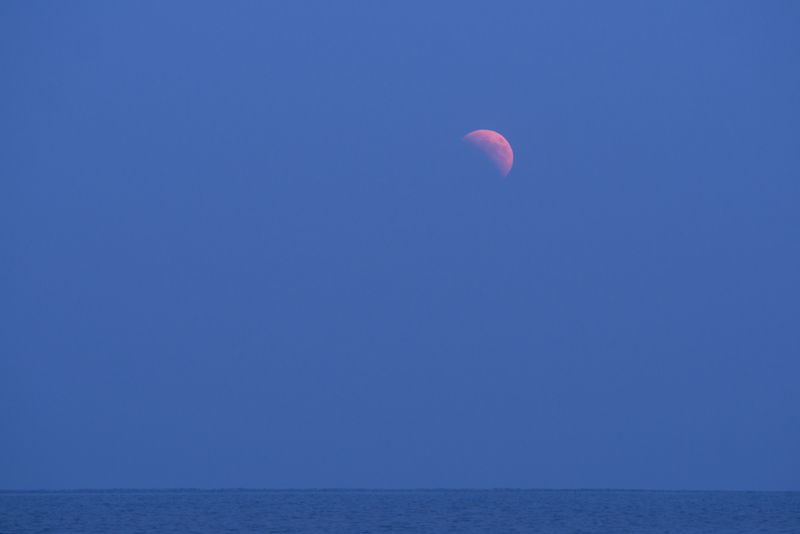 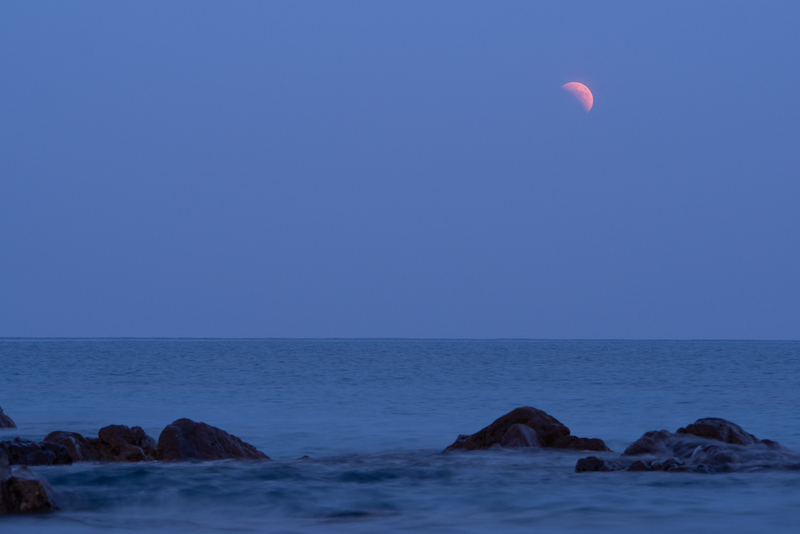 The partially eclipsed moon rising. 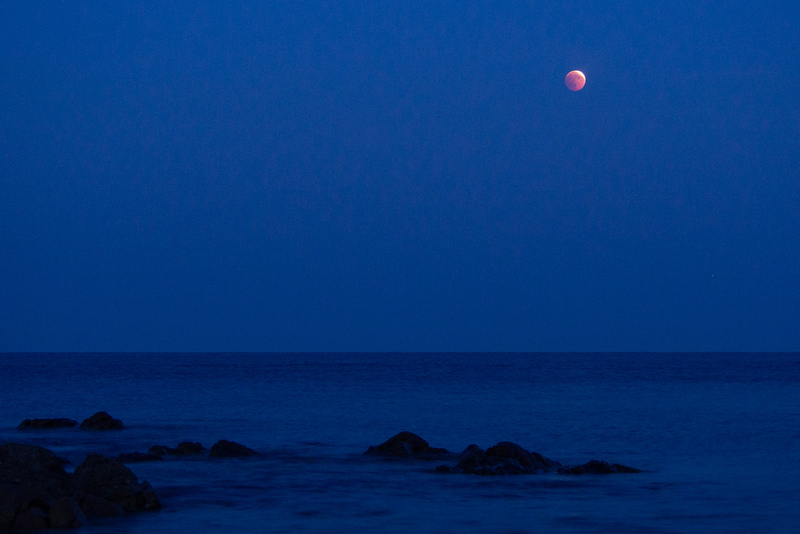 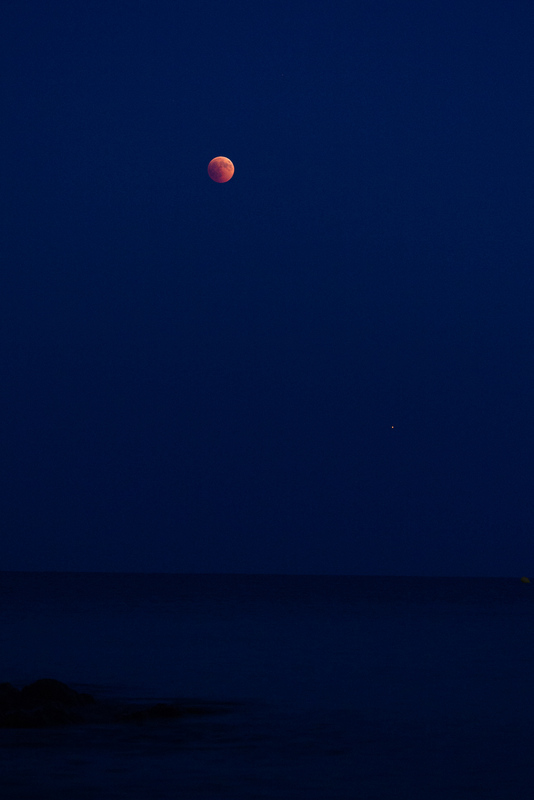 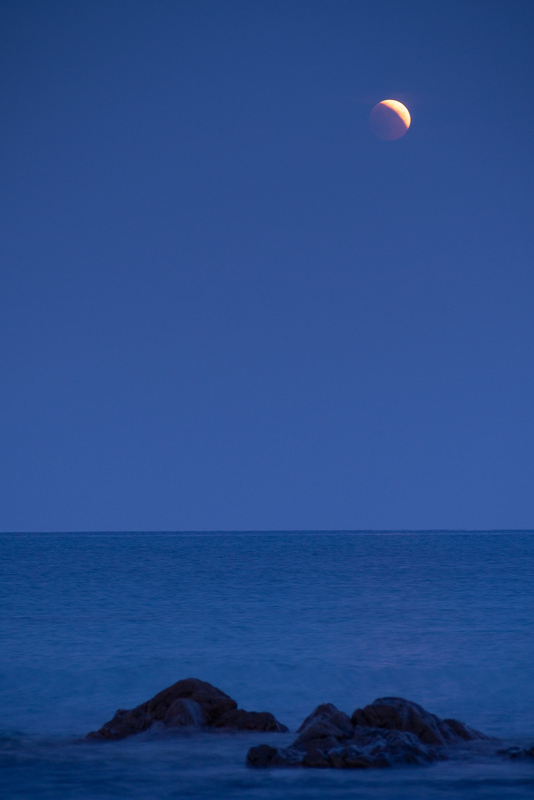 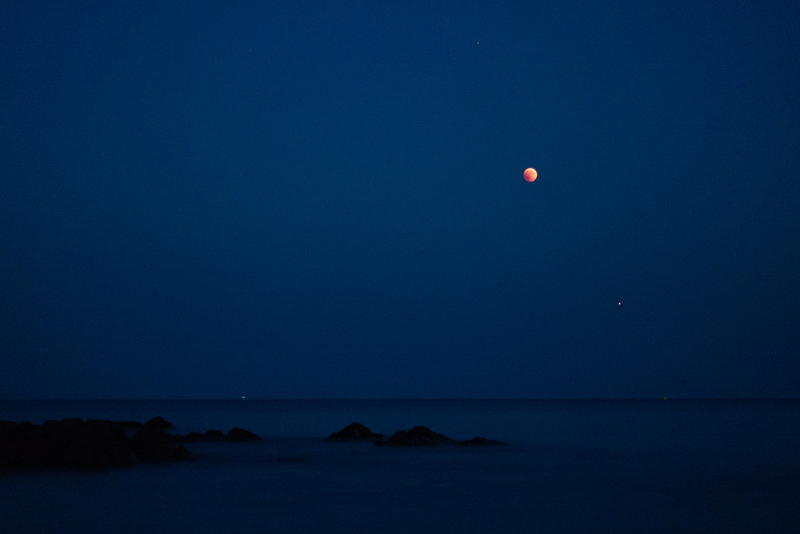 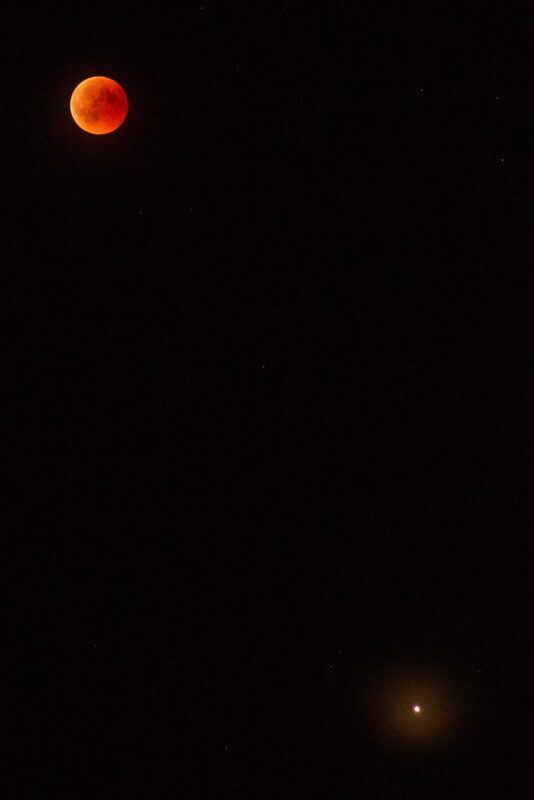 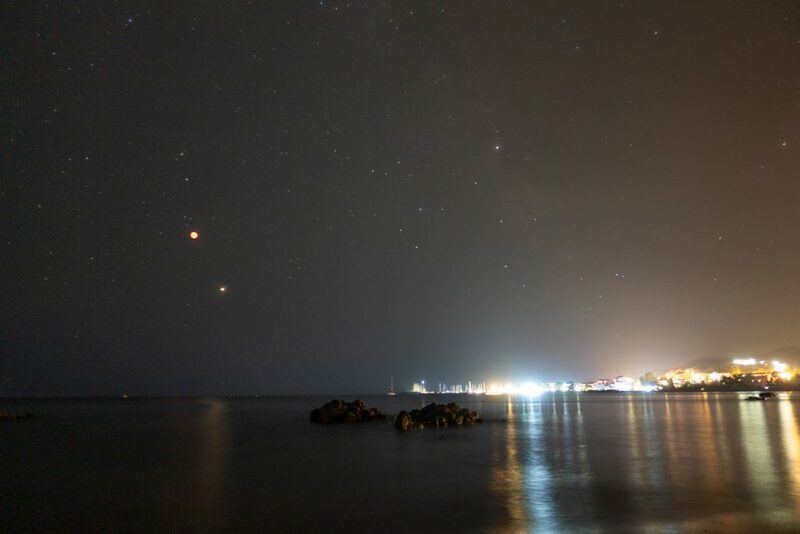 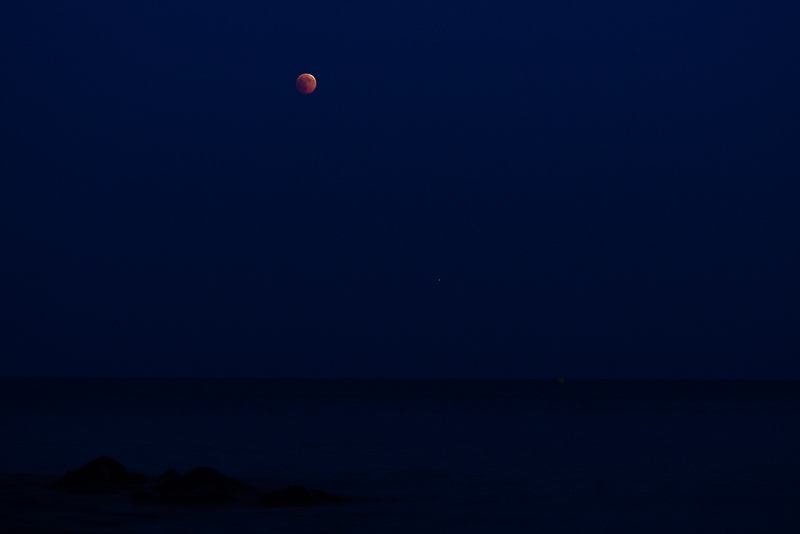 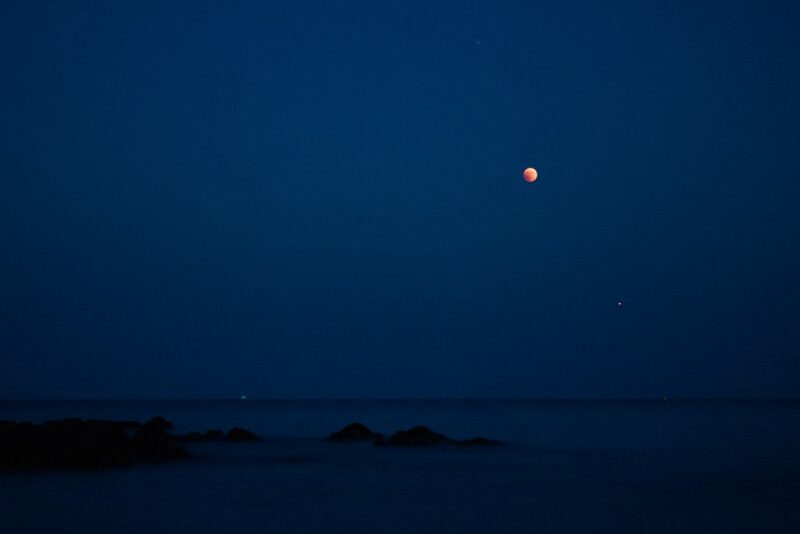 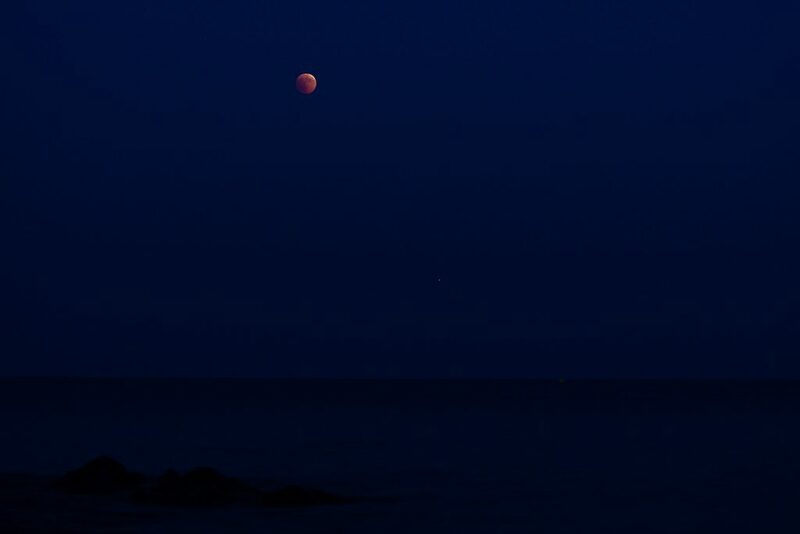 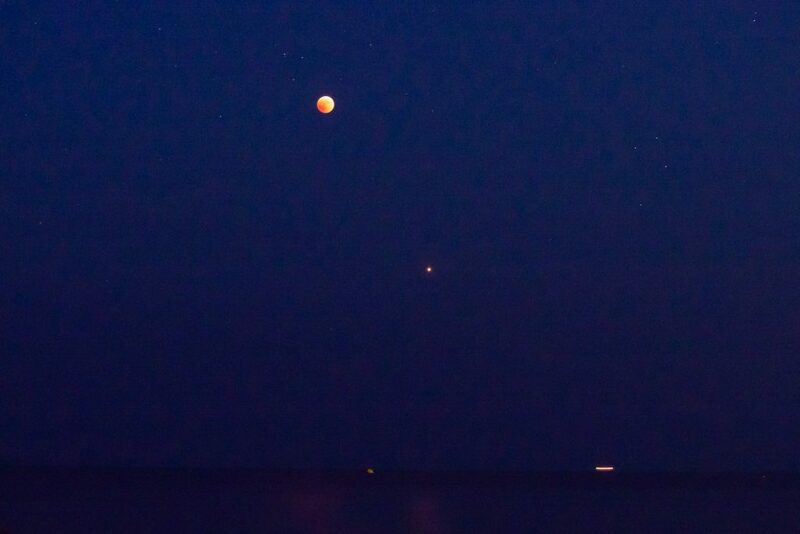 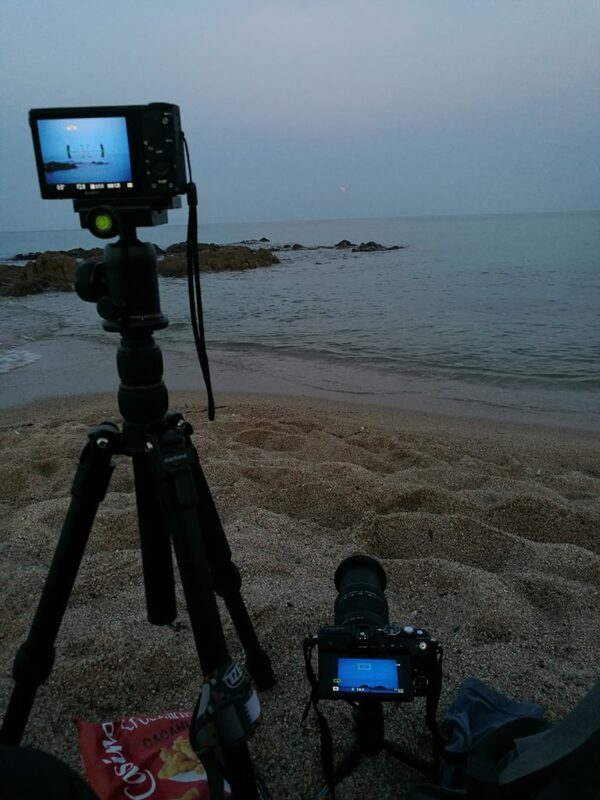 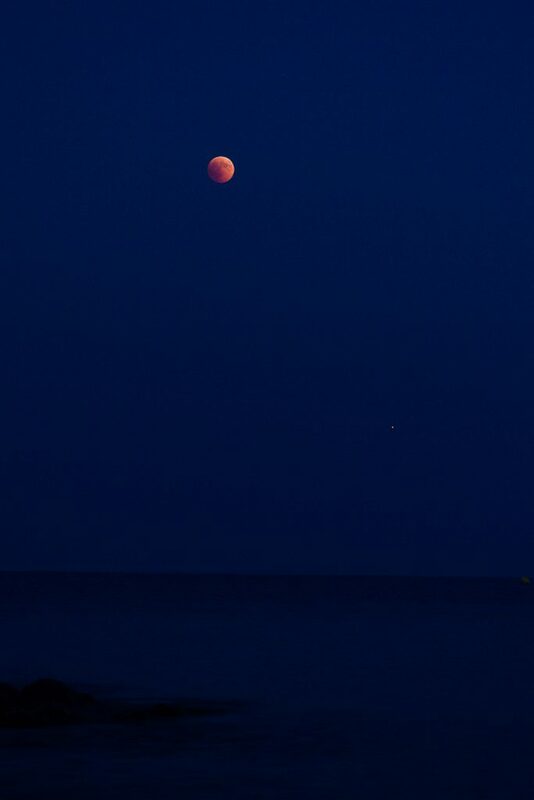 Moon and Mars above the mediterrean sea. 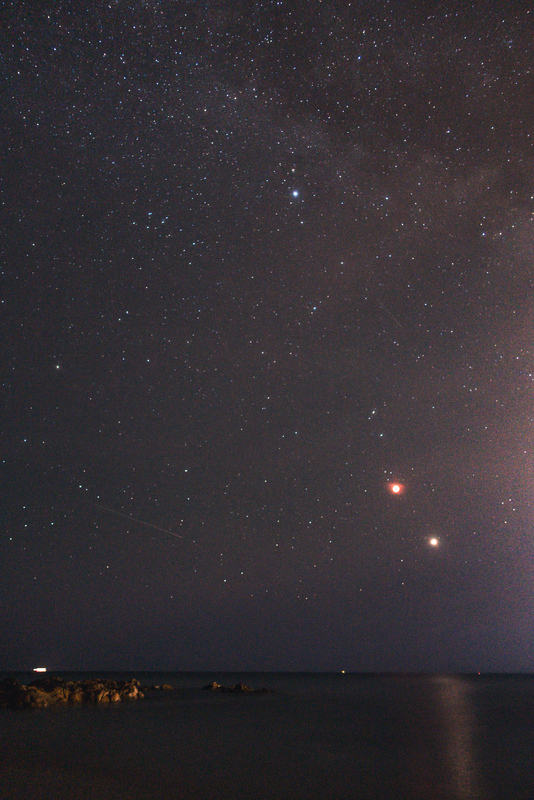 Mars, Moon, Milky Way and faint meteor. 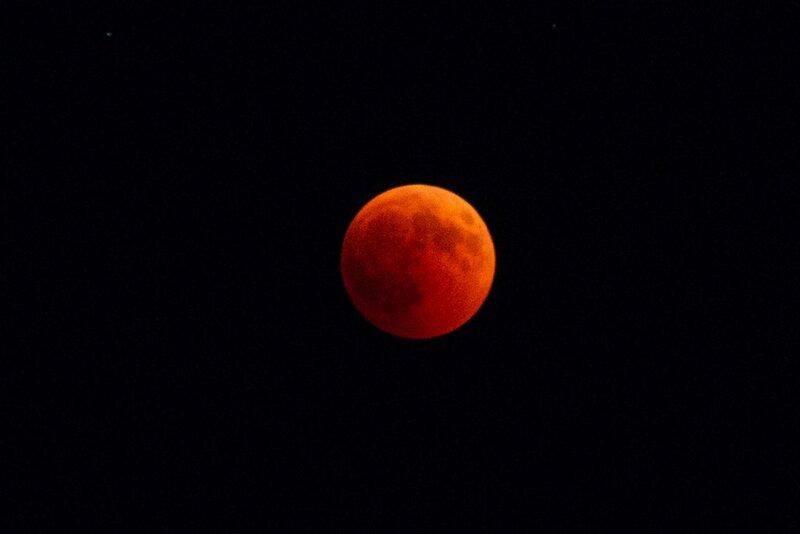 This entry was posted in lunar.